The West African Examinations Council (WAEC) has confirmed that the candidate of the People’s Democratic Party (PDP) for Saturday’s Osun state governorship election, Ademola Adeleke, sat for its examination in 1981. 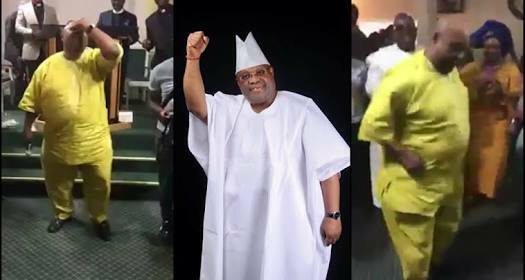 The examination body made the confirmation in its response to an order made on September 11 by a High Court of the FCT, in Bwari, Abuja, directing WAEC to produce Adeleke’s result. In its affidavit sworn to by Henry Sunday Adewunmi Osindeinde a Deputy Registrar G Head of School Examination Department, WAEC said sat for the May/April 1981 at Ede Muslim High School, Yidi Road, Ede, with Centre Number: 19645 and Candidate Number 149.